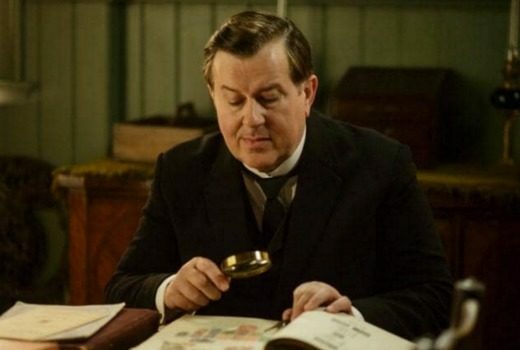 Belgravia is a story of secrets & dishonour amongst the upper echelon of 19th Century London. 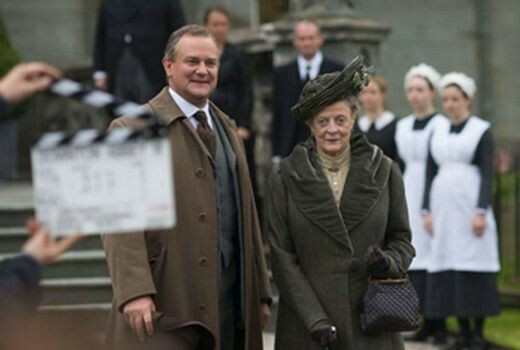 Downton Abbey fans have a 12 month wait before the Crawley family take to the big screen. Original cast members are returning for big screen story, with filming to start in September. Who says TV is dead? 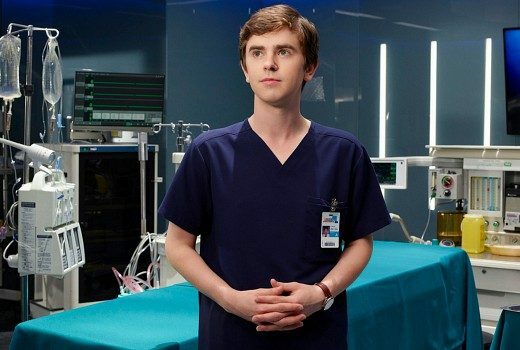 The Good Doctor has broken OzTAM records. New UK drama is a gripping “He Said / She Said” about a date night with terrible consequences. 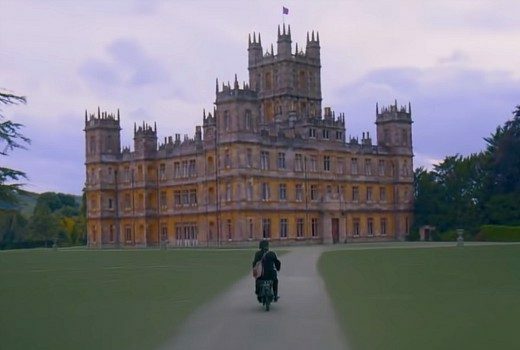 Are fans about to get final confirmation of that Downton Abbey movie? 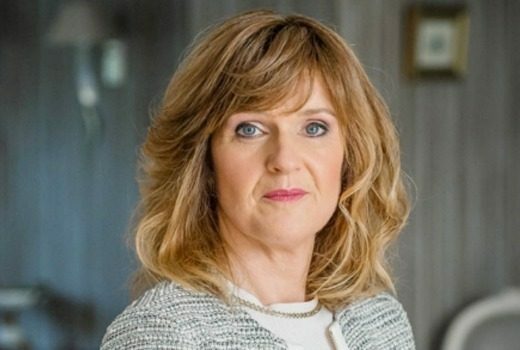 Happy Valley and Downton Abbey star joins upcoming season of Cold Feet. 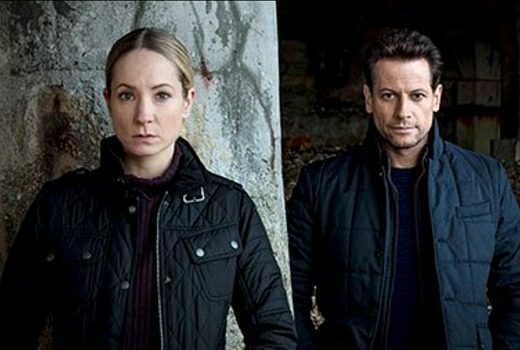 New UK drama, starring Joanne Froggatt & Ioan Gruffod, will air on Seven. 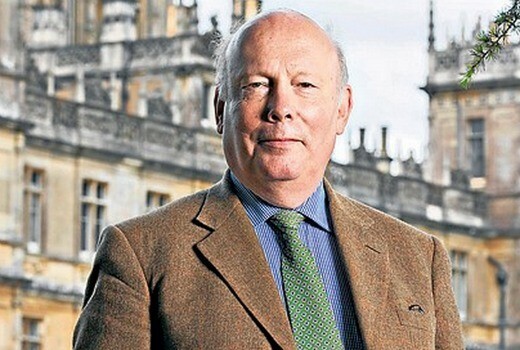 Creator Julian Fellowes is still waiting for the green light from the studio for feature film. 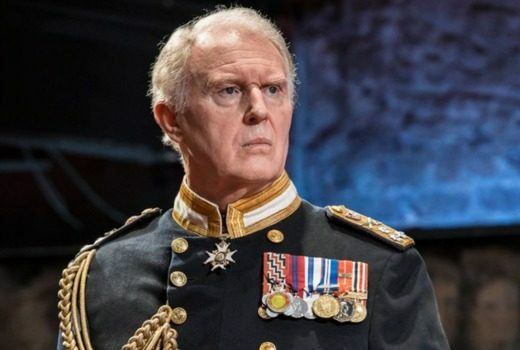 British actor best known for The Jewel in the Crown, has died. 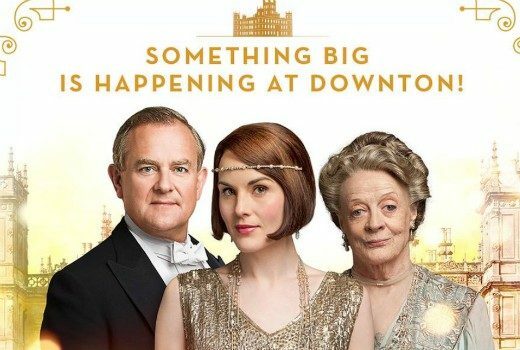 “There is a film script which we’ve all been sent,” ex-Downton Abbey cast member reveals.